The highly anticipated Monster Energy Yamaha MotoGP Team Launch event took place on Sunday at the Four Seasons Hotel Jakarta in Indonesia. Yamaha’s newly named Factory Racing MotoGP team proudly presented its brand-new livery, that reflects Yamaha’s long-term global alliance with the team’s new title sponsor, Monster Energy Company. 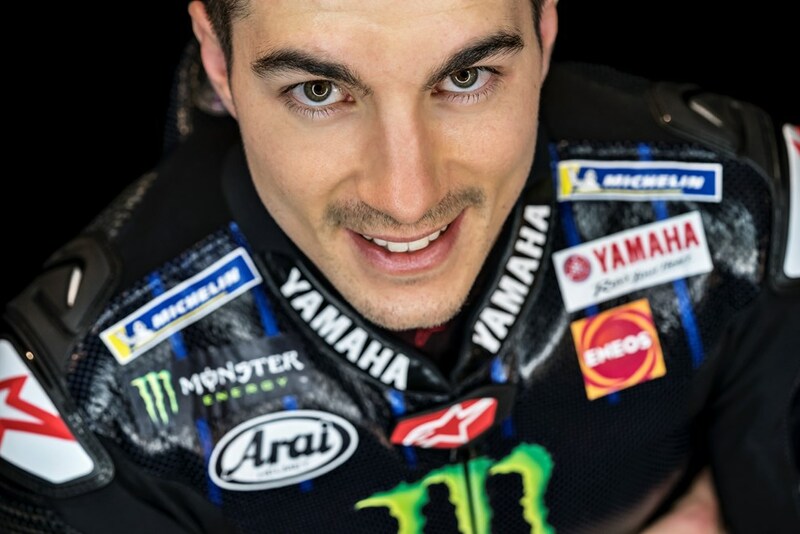 Monster Energy and Yamaha’s mutual passion for racing was evident when the Monster Energy Yamaha MotoGP Team announced that they will be turning their “Beast Mode On” for the 2019 MotoGP World Championship challenge. A video message from Monster Energy Company Chairman and CEO Rodney Sacks introduced the team launch’s pièce de résistance: the unveiling of the brand-new bike livery. Valentino and Maverick were given the honour and they proudly presented the 2019 Yamaha YZR-M1. Its colour scheme has completely changed, with the team’s M1 sporting a ‘Monster Energy black’-to-‘Yamaha Factory Racing blue’ gradient, including subtle blue stripes that add further dynamic to the sleek design. This perfect blend between Yamaha’s aesthetic and Monster Energy’s instantly recognisable claw branding is also represented in the new Monster Energy Yamaha MotoGP Team logo, as well as the new team gear and leathers modelled by Valentino and Maverick. The team also continues to support Yamaha’s bLU cRU programme, encouraging a younger generation of on-road riders to follow their dream to become the next MotoGP star. Rossi and Viñales continue to be ambassadors of the programme and will serve as role models for the riders in lower classes.